We are really excited to announce an exciting new way to integrate UserDeck's embedded software into your existing site. We've made it even easier to add Guides to any page of your WordPress site by simply installing the plugin and choosing how you want to integrate it into your WordPress page. 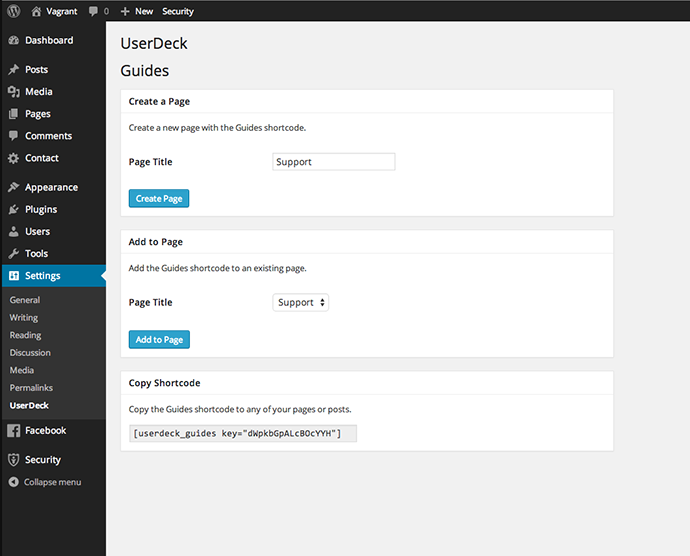 Learn how to add UserDeck to your WordPress site or view our plugin on the WordPress plugin directory. 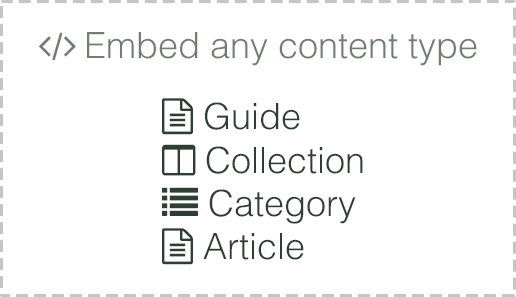 You can now embed a single article, a category, or a collection instead of the entire guide on any page of your site. This is great when you want to add a dynamic F.A.Q. to a pricing page or put an article as a dynamic page you can change easily without doing deployments to make a change. We're excited to see how you use this new feature. You can start using immediately, so go embed any type of content to your page.